If you are searching for a vacation rental directly across from the Biloxi beach, look no further. 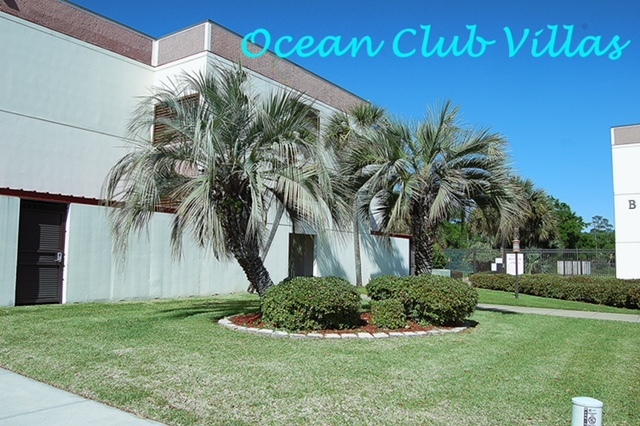 Our condominiums guarantee a relaxing and luxurious stay whether you’re outdoors on the beach or on the balcony with an amazing view of the Mississippi Gulf Coast. When you’ve settled in your condo and it’s lunch or dinner time, you are a short drive from our famous seafood and Southern dining. If you are looking to dance your night away or hit the slots and table games, the casinos are minutes away! Ocean Club is fully upgraded and modern. 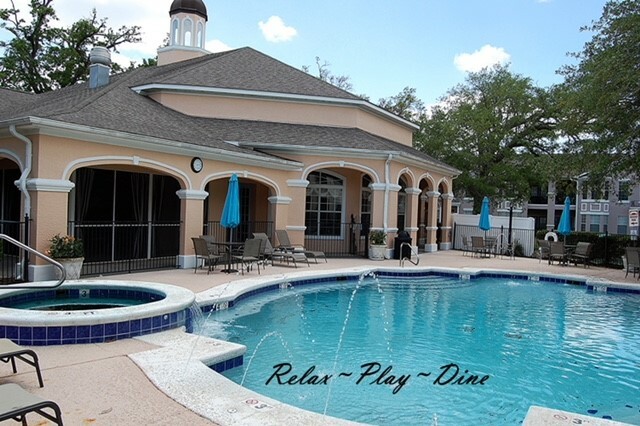 Stay in the peaceful community at the Villas at Legacy! You will feel like home in one of our beautiful Villas. These units come with a single or double car garage and a balcony that overlooks the nice complex. The bedrooms are large. The living room is a great place to relax and offers plenty of seating to watch television or sit around the fireplace. The kitchen is fully equipped with everything needed for the gourmet cook. Also in the kitchen is has dinette for breakfast, a quick lunch or just a place to chat with the chef. And don’t forget to take advantage of the amenities this property offers! 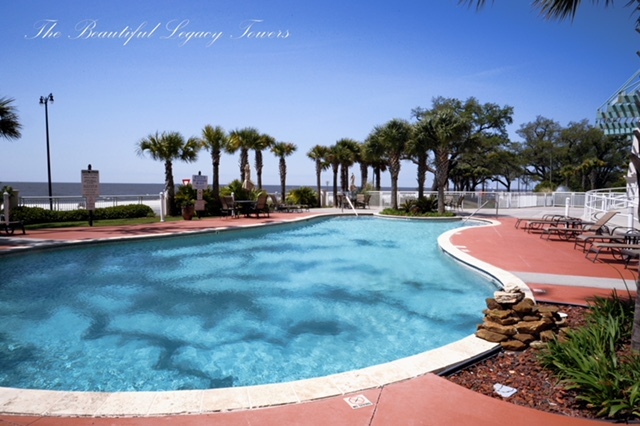 Vacation in the lap of luxury at Legacy Towers Condominiums in Gulfport, Mississippi. Located in a prime location, this dazzling sanctuary is just minutes from it all! Whether you’re interested in visiting casinos, relaxing on the beach, shopping, or viewing historic locations, we have something for everyone! Legacy offers a true luxurious escape. Each condo is individually owned, beautifully decorated, and offers a breathtaking view of the Gulf of Mexico. From private over-sized balconies with entrances from the living room and master bedroom, to the top of the line appliances, granite countertops, breakfast bar and wet bar; master suites that offer garden bathtubs, walk-in showers, cable, internet, washer/dryer each of these units are fully furnished. At an average square footage of 1300-1400 for two bedroom units, and 1700-1900 for three/four bedroom units these condos are truly spacious for your family. When you stay at the Legacy, you can take full advantage of what the property has to offer including: 2 outdoor resort-style swimming pools, indoor heated pool, his and hers saunas, indoor jacuzzi, slow moving whirlpool, fully equipped fitness center, putting green, club house with 31″ flat screen television, and meeting room. For Parking: Only one vehicle will be guaranteed, especially during the busier seasons. Additional parking can be purchased.